In 1974, The Academy of Arts Ministries established their “College on Wheels” program where young people came alongside the Ministry staff and learned through a unique program that taught through principled teaching and immediate “hands on” application. We are continuing that tradition to instruct young people through practical training and instruction. While almost every class at the Academy of Arts requires some study from books, the majority of what we teach is learned by applying that knowledge through hands-on training. 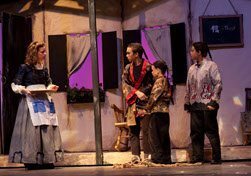 An Associates Degree from The Academy of Arts promises personal experience with scene construction, stage lighting, directing, oral interpretation of poetry and dramatic literature, props, costuming and almost every aspect of Dramatic Production. 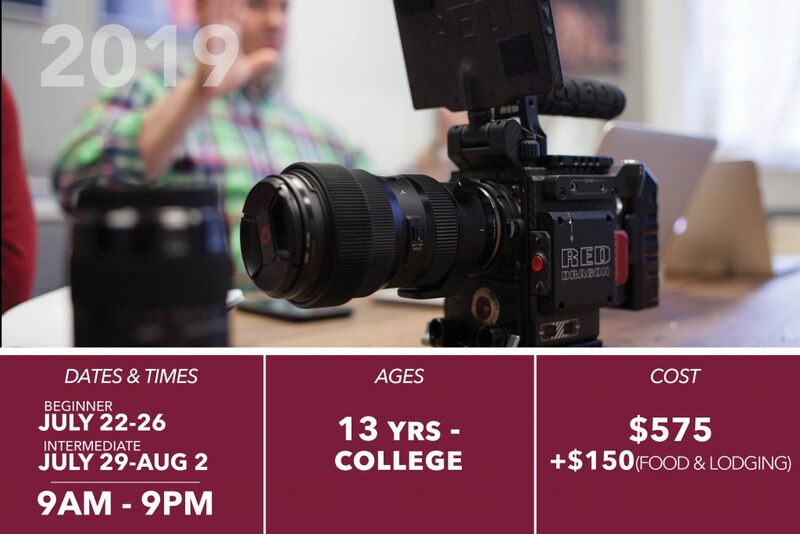 You will gain experience in classes, in live performances at the Logos Theatre, in hours of backstage work in the theatre, including scene construction, prop building, stage lighting, scenic projections, and audio recording. You will be able to grow spiritually through the many opportunities to minister to others whether through Bible Club with our neighborhood kids or assisting with our seminars at the Logos Theatre. Aside from the professional training from the Academy of Arts Staff and Faculty, the Academy of Arts Conservatory program provides training from a Biblical perspective. The goal of every production with the Academy of Arts Ministry is to honor Christ and present the message of the Gospel. Academy of Arts students have stayed with the Academy of Arts to teach and master costume/makeup arts, technical leaders, seminar directors, and cinematographers with Venture Films. 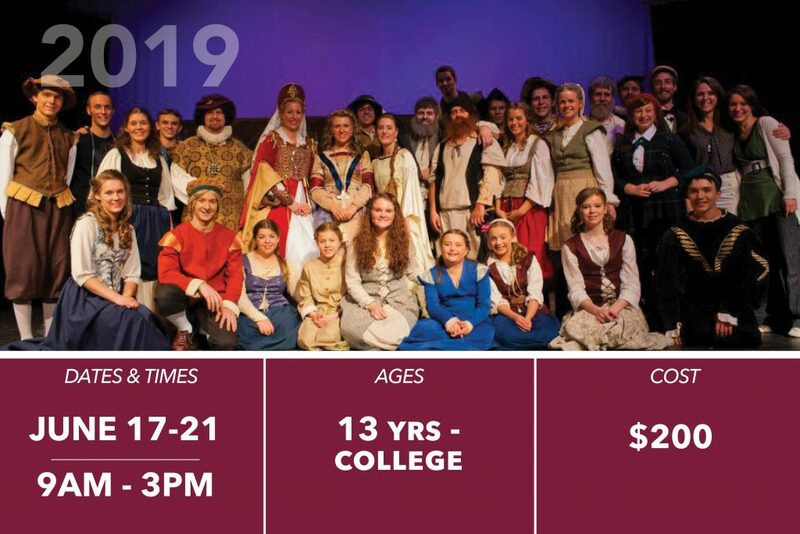 Students have also acquired positions outside of the Academy of Arts as youth/drama/music ministers of local churches, pastors and missionaries, camp directors, makeup artists, lighting technicians, and so much more. First and foremost, the Academy of Arts desires to train up men and women not to succeed by the world’s standards of money and power but to discover, sharpen, and use their God-given talents for the Glory of the God who granted them. Enrollment and Dormitory space is limited. 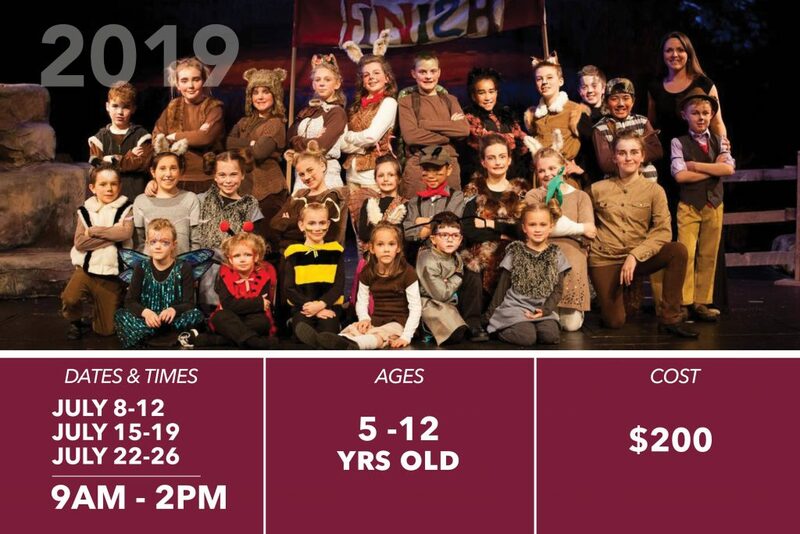 To find out how to reserve a place or to receive more information, please contact us by phone at 864.268.9342 or send us an inquiry at information@theacademyofarts.org .